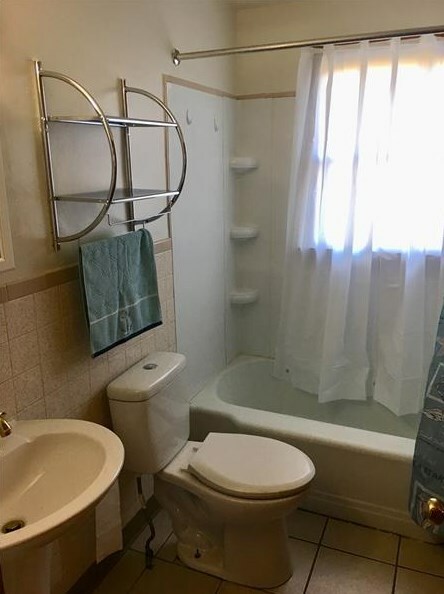 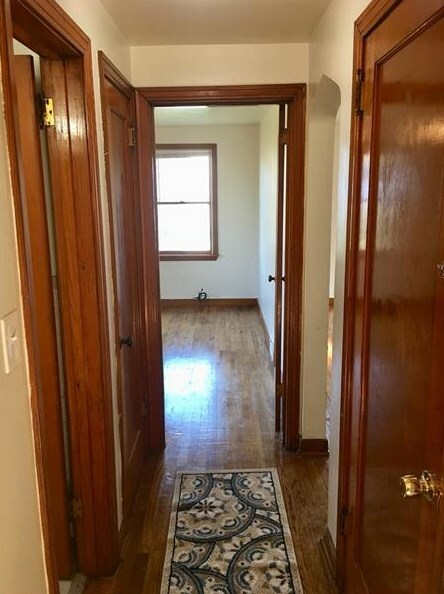 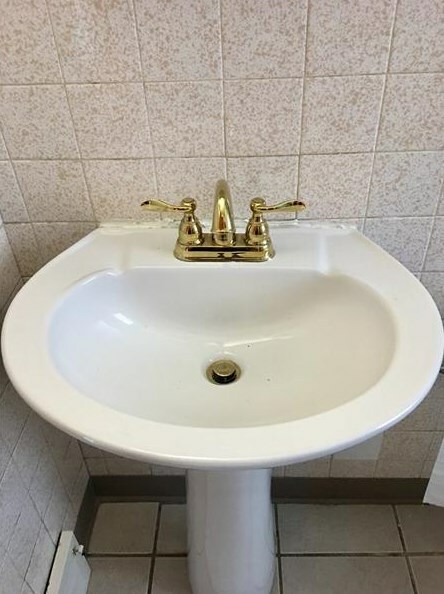 This adorable and recently landscaped 3 bedroom Cape Cod, boast hardwood floors and beautiful ceramic tile on the main level, full bath and kitchen. 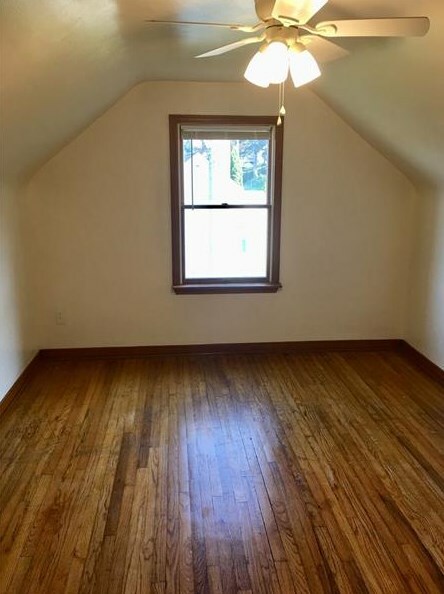 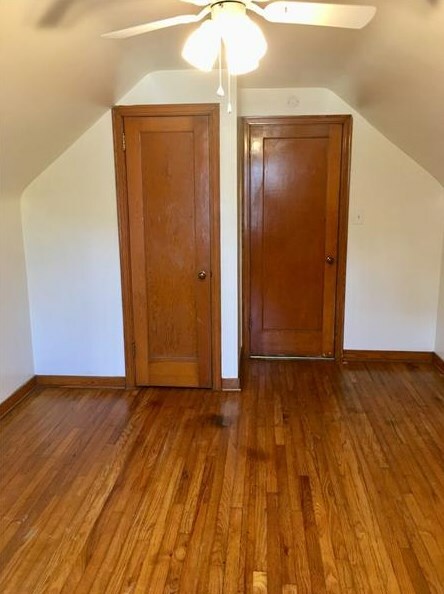 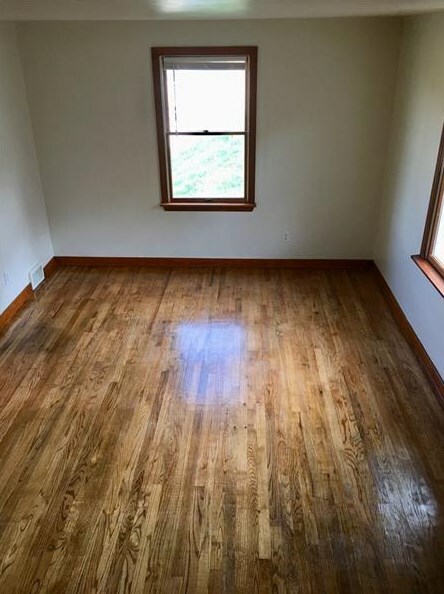 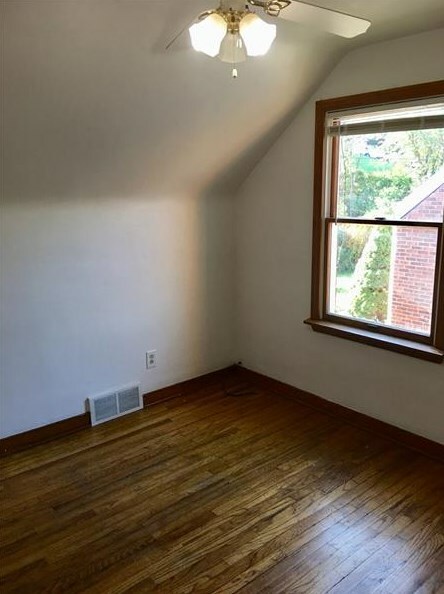 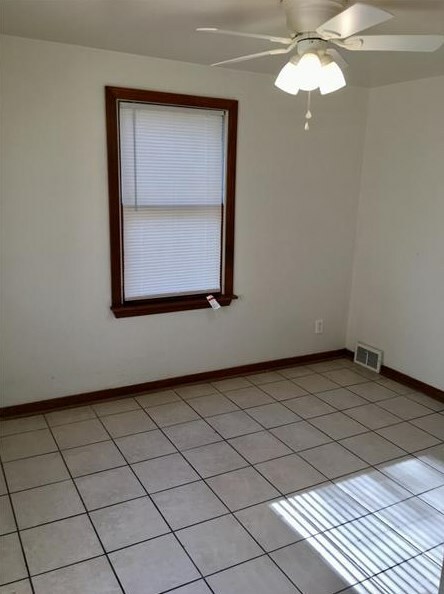 This home has a first floor master bedroom. 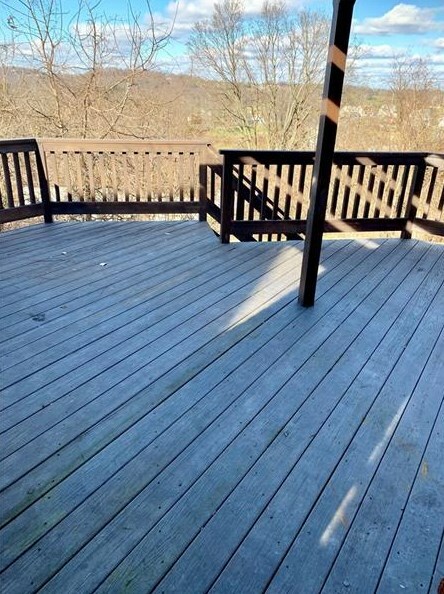 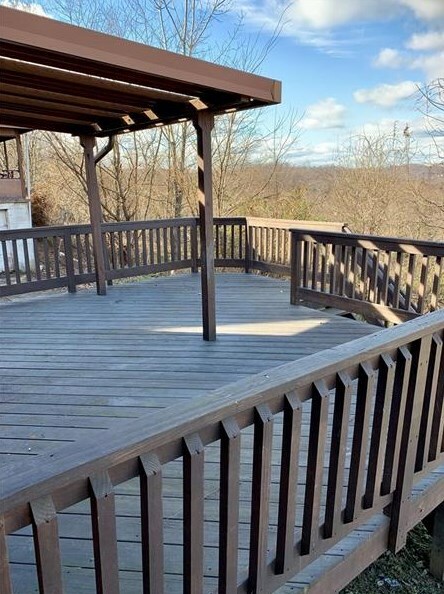 You will love entertaining on the spacious back covered deck that overlooks a flat back yard. 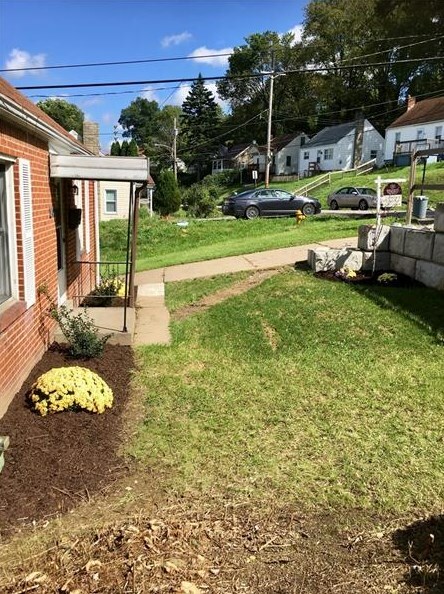 This solid brick home has a newer retaining wall in the front with additional parking outside that can accommodate up to 5 cars. 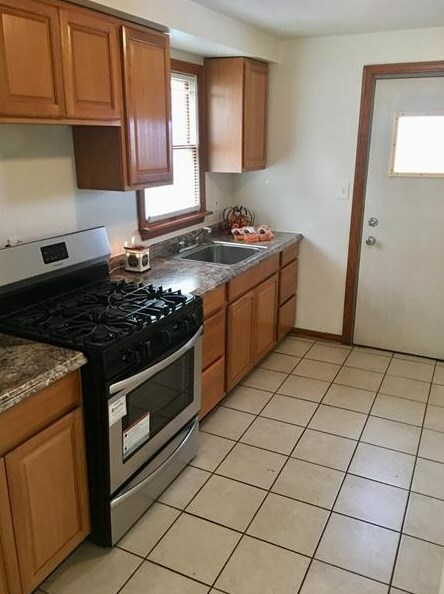 This home has a NEWER FURNACE and WATER TANK. 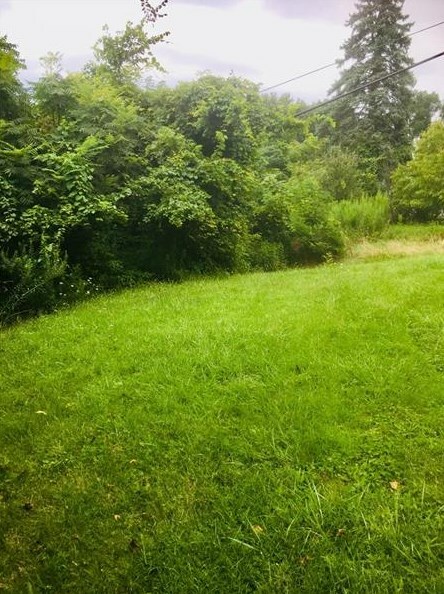 Conveniently located close to schools, Waterfront, shopping, transportation & access to town!! 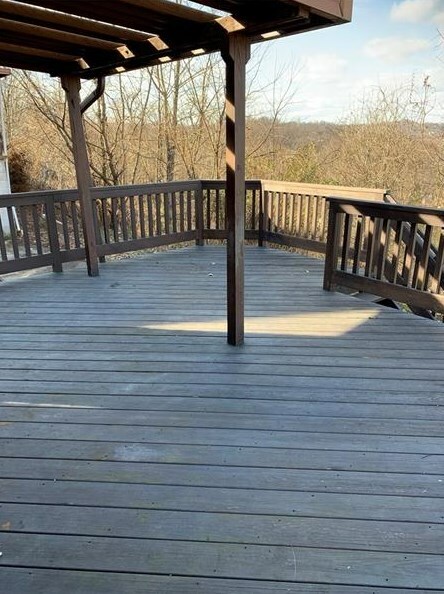 Don't miss this opportunity to call this your new home. 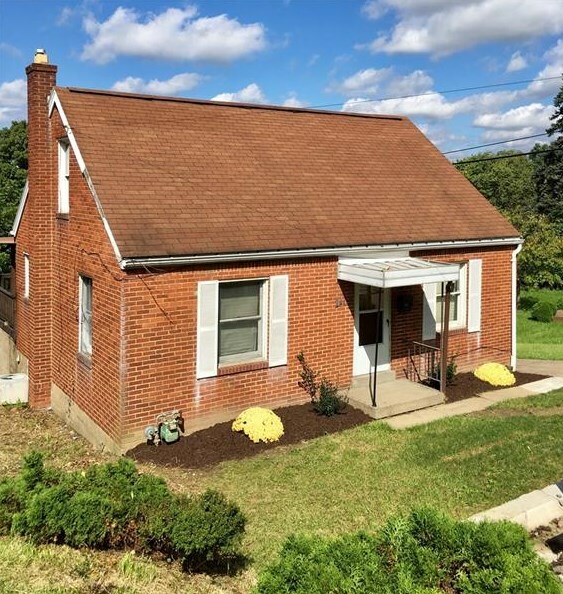 Driving Directions: From Skyline Dr, L onto Worton Blvd, Left onto Conlin St, L onto Webster Ave.
2400 Webster Ave, West Mifflin, PA 15122 (MLS# 1354176) is a Single Family property with 3 bedrooms and 1 full bathroom. 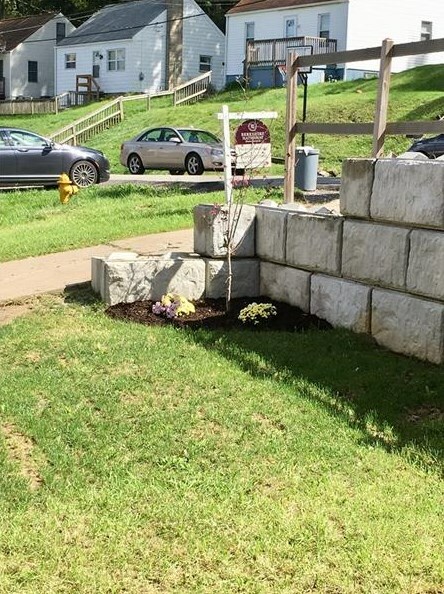 2400 Webster Ave is currently listed for $95,000 and was received on August 10, 2018. 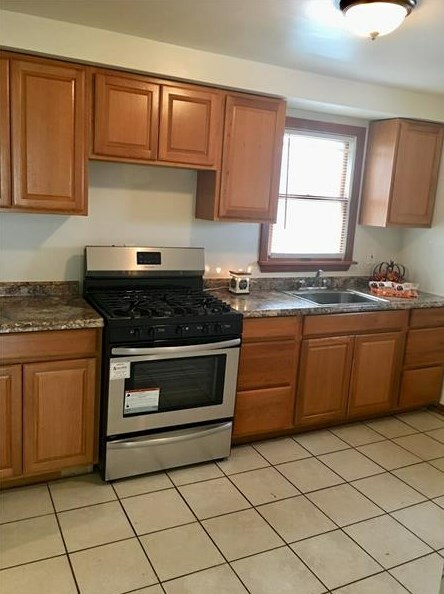 Want to learn more about 2400 Webster Ave? 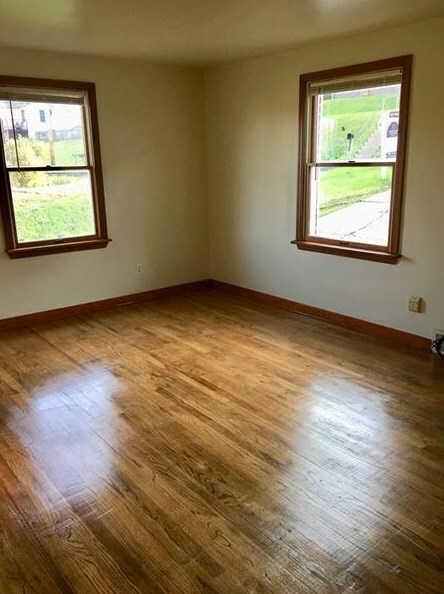 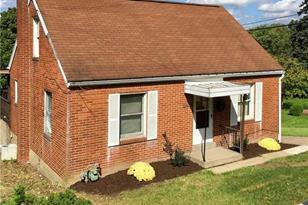 Do you have questions about finding other Single Family real estate for sale in West Mifflin? 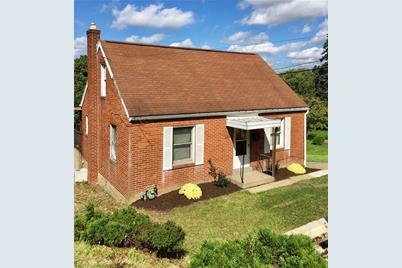 You can browse all West Mifflin real estate or contact a Coldwell Banker agent to request more information.